Tina Maze, a double gold medalist at the Sochi Olympics, won the women’s World Cup downhill opener on Friday. 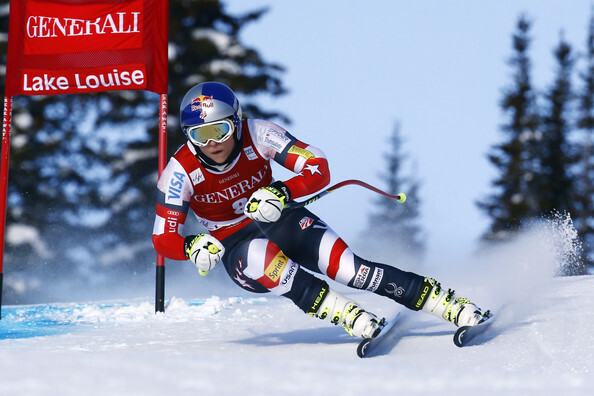 American Lindsey Vonn returned to action for the first time since last December in Val D’Isere and finished eighth ovrerall. Vonn was unable to finish her run a yer go and is just now returning to the World Cup circuit after a second knee operation.